Education vs. 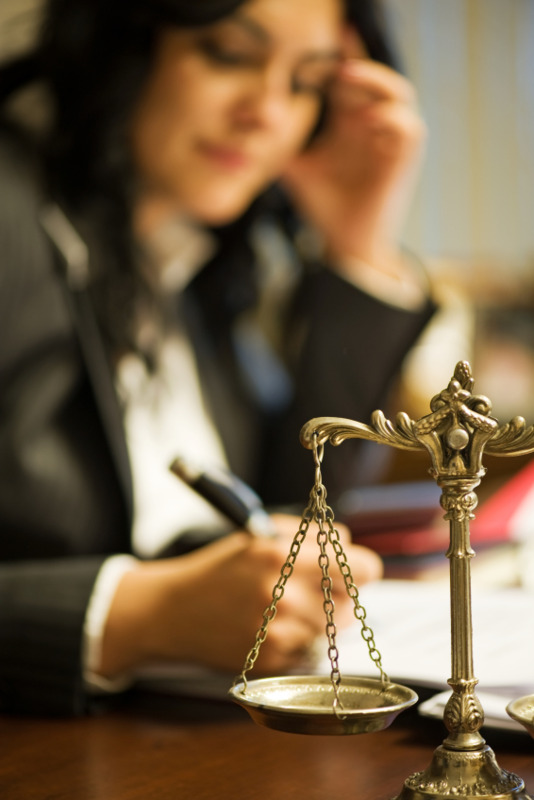 Experience: Which Is More Valuable to Paralegal Employers? When employers look to hire a new employee, which do they believe is better—education or experience? Does book knowledge outweigh hands-on experience? Or would a “seasoned” employee be a better addition to the team? Those on the education side quickly cite various statistics on the impact of education on a person’s future, employability, and earnings. Yet, those who lean to the side of experience always bring up famous college dropouts like Bill Gates and Steve Jobs. Someone with a formal education and considered “book smart” may easily deal with real-world work situations. However, they may still have a hard time landing that first job if they lack experience. On the other hand, the person with experience but lacking any formal education may do well in certain positions. However, they may find it difficult to advance professionally in their chosen career. Do you know which area of law you want to work in after you graduate from your paralegal program? Do you know if you want to work for a small or large firm? Do you know how you are going to enter the paralegal profession with no office skills? If you answered "no" to any of these questions, you should consider participating in an externship.